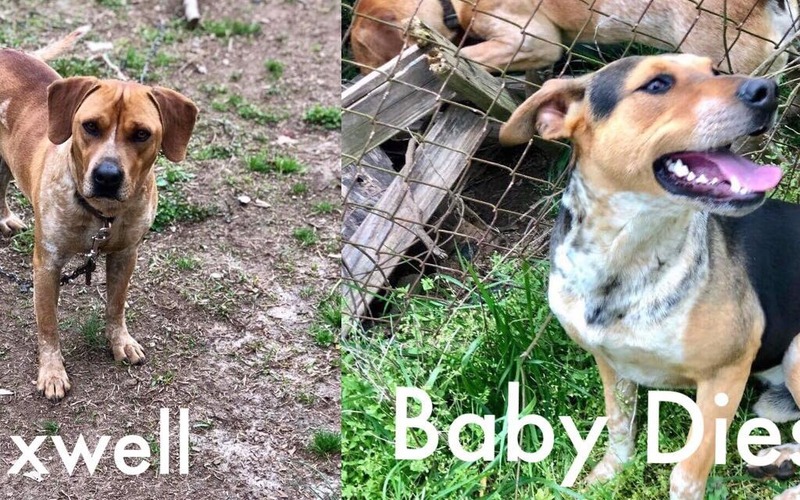 a local georgia family reached out to us for help with three dogs in urgent need of vetting and placement. Thanks to each and every one of you enough was raised to have maxwell and baby diesel fully vetted. They were also seen by whispering pines animal rescue 501c3 and they committed to rescue these two beautiful boys in need. Maxwell and baby diesel are now safe in boarding waiting for their ride to rescue where they will begin their happy ever after life.